We have Ancient Greece to thank for so much of our current knowledge and practice in the arts and sciences that, by all rights, everyone in the Western world should really be speaking Greek today. You name it, a brilliant Greek was behind it: engineering, literature, philosophy, medicine—and of course, the Olympic Games. The endless inventions of Ancient Greece, come into sharp focus here, starting with a look at bustling Athens, whose influence was unrivaled in the ancient world. 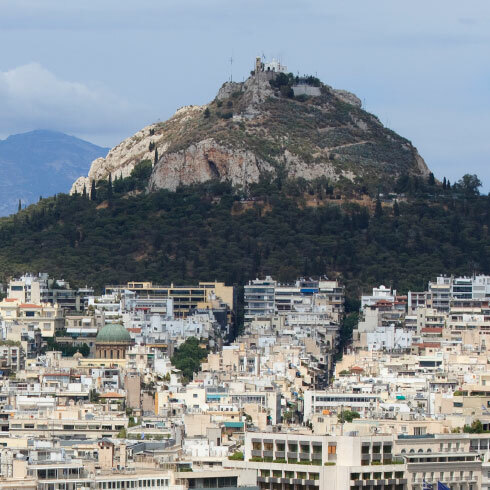 Rich or poor, all Athenians enjoyed a vibrant cultural life filled with music and drama, and also hung out at the gym, where they honored their gods and prepared for war by toning their bodies. In fact ancient Greece was so enamored of sports that when they held the Olympic Games, they stopped wars so athletes could travel to their events safely. Then it’s time for a roll-call of famous Greeks – like Sophocles, Hippocrates, and Plato – and a look at their contributions to Western civilization; this section will leave kids in awe of the endless ingenuity of Ancient Greece. The archaeological discoveries that taught us much of what we know about this collection of powerful city-states, which eventually crumbled in the 5th century B.C., information on incredible finds from the site of ancient Troy and from shipwrecks will have you ready to go on their own treasure hunts.